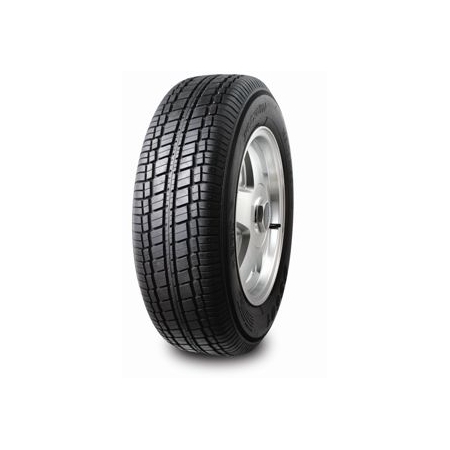 DS601 tyres can be found around the world as great value tyres with excellent levels of reliability and durability. Not only will get a good level of use throughout their life but they will keep you safe on the roads in wet and dry conditions and advanced road noise reduction features will present a quieter and more comfortable ride on every journey. These tyres are easily maintained and are an excellent option compared to a number of more expensive products.